Making their 2019 debut on the U.S. Polo Assn. 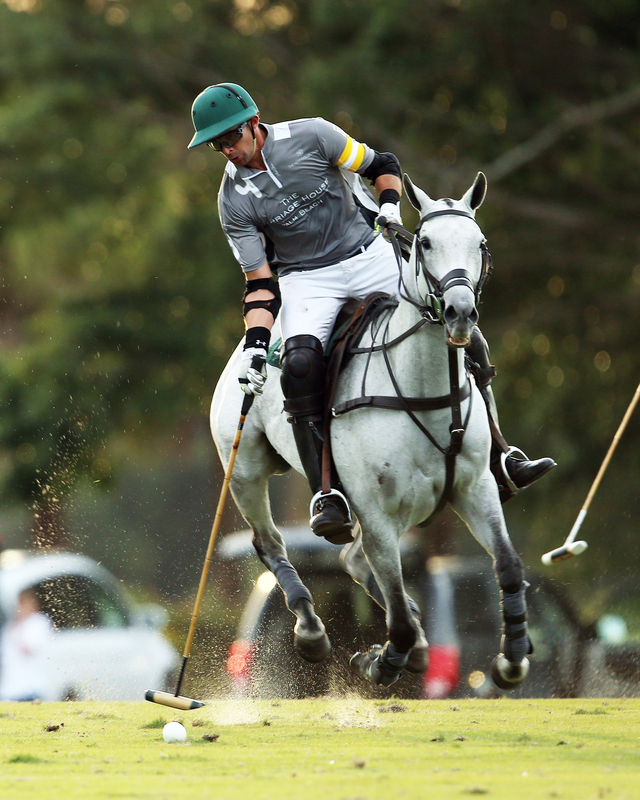 Field 1 this Sunday, La Indiana (Michael Bickford, Toly Ulloa, Facundo Obregon, Jeff Hall) returns to the International Polo Club Palm Beach (IPC) after a 2018 season that saw them reach two finals in the Iglehart Cup and Carlos Gracida Cup. Featuring a roster that includes three of the four players from Lucchese’s successful 16-goal team in Santa Barbara, La Indiana will look to build on that chemistry, utilizing patron Michael Bickford to improve on what was a well-rounded team. The trio of Jeff Hall, Facundo Obregon and Toly Ulloa made all three finals in Santa Barbara and will look to build on that success at the 20 goal level in this year’s edition of the Ylvisaker Cup. Leading La Indiana with a 7-goal handicap, Jeff Hall has been an effective player both offensively and defensively for La Indiana over the past two years. Over 16 games last season, Hall finished with 43 goals, 32 of which were field goals, which ranked him 4th among all players. Often lined up in the #4 position, Hall has an acute awareness for when to move forward in the game and has proven to be accurate running to goal, often the quarterback of La Indiana’s attack. His ability to manage the game will prove to be important as Hall captains a young team that is expected to play at a fast pace, with newly rated 4-goaler Toly Ulloa coming off a strong season. Newly rated 4-goaler Toly Ulloa is coming off a strong season that saw him provide an offensive spark for Lucchese in Santa Barbara and La Indiana will be looking for him to bring that same energy to Florida. Constantly active in the middle of the game, Ulloa was at his best when causing turnovers and quickly breaking downfield to receive a pass. His ability to pick up the ball and move it downfield was crucial to Lucchese’s success and is something that La Indiana will count on to continue at the 20-goal level. Ulloa is joined by another player coming off an exceptional season in Facundo Obregon. A part of last year’s La Indiana squad, Obregon excelled in strong defensive positioning and effective backhands to start La Indiana’s counter-attack. Yet Obregon’s impact may have been felt most from the penalty line where he shot an impressive 87%, converting 20 of 23 attempts. Given the responsibility of penalty taking duties, Obregon will once again be looked upon again to contribute from the penalty line. Rounding out the line-up for La Indiana is Michael Bickford, who has been an impactful player for his team, scoring at a one goal per game pace throughout the 2018 IPC season, including eight goals over his final four games in the #1 position. His ability to consistently move the ball downfield provides a field advantage for La Indiana that they hope to utilize in the Ylvisaker Cup. 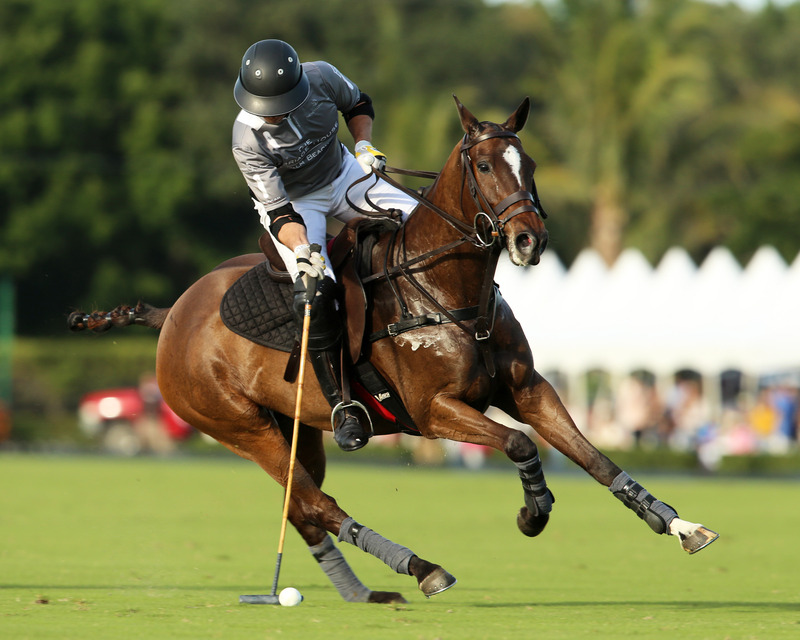 With his experience playing at the high-goal level worldwide in the USA, England and Spain, Bickford has played in high pressure games, including capturing the 2018 Cartier Queen’s Cup. Shooting over 40% last season at IPC, Bickford will look to help push La Indiana into contention of the final 20-goal tournament, beginning with Sunday’s opening game against Coca-Cola. To purchase your tickets for this Sunday’s game featuring La Indiana, click here!